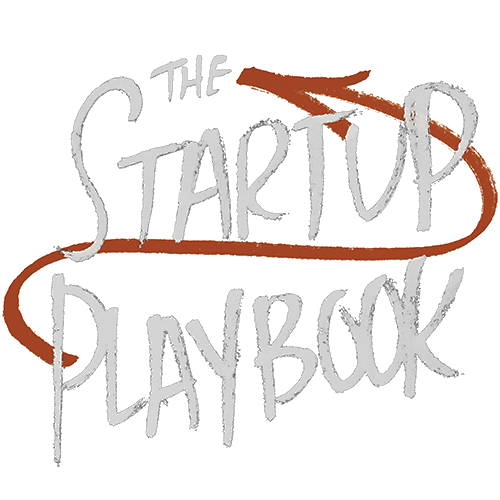 You are here: Home » Startup Playbook Blog » Mentors and Advisors » Should I Have a Board of Advisors? Should I Have a Board of Advisors? I’ve never seen a board of advisors work after the initial few meetings. I’m sure there are cases where they are managed well and it works out, but for the most part, as we discuss in The Startup Playbook, any initial engagement and excitement wanes and the value diminishes fairly quickly. I think that the reason this happens is there’s no fundamental attachment between the members of the board of advisors and the company. Sure, there might be a small financial one, created by offering the members of the group some equity or cash compensation, but it’s very difficult to establish any emotional link that compels the outside members of the group to put in the long term effort to continue to add value, stay engaged, and work to make the company successful. The problem is that the people who are generally targeted as advisors have other jobs and responsibilities. After the idea of equity participation and initial interest in what the company is doing wears off – which can happen quickly – the company that they are advising becomes a much lower priority than any of their other responsibilities. Since they’re not involved on a day-to-day basis, there’s no other link to keep them thinking about what their advisee needs. Ultimately, the relationship moves from a mutual one to one driven entirely by the company until it breaks down completely. 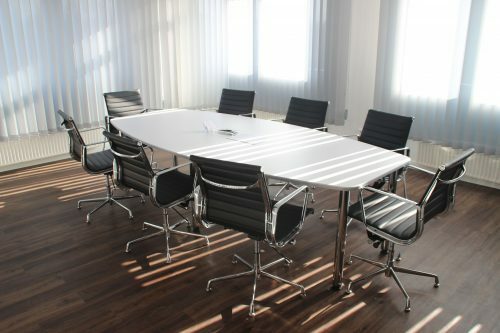 As it turns out, while the board of advisors setup doesn’t work that well, there are other ways of achieving the benefits desired in setting up the group in the first place. Compensate company adviser(s) frequently – the value of any compensation dissipates quickly when the advisor isn’t thinking about the company. More frequent grants of equity or cash payments will serve to keep their attention focused on the tasks at hand. To be clear, this doesn’t mean compensate them more, just more often. Having outside advisors is always a good thing. They can bring perspective to your efforts and direction. They can also bring knowledge and wisdom into the company that may be missing in the current team. Ultimately, the structure of such a group of advisors is critical to its success, though. The classic board of advisors structure frequently fails because it doesn’t establish an emotional or responsibility link between the company and the advisor. There are other ways of accomplishing this though. When these are used, a great relationship between an advisor and company can be established although, perhaps, not as a group. 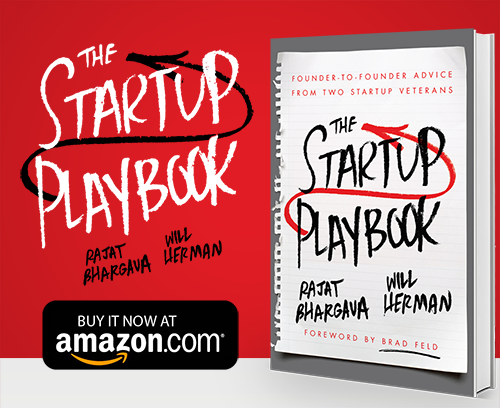 If you’d like to learn more about how to leverage outside help from mentors and advisors, check out The Startup Playbook. It’s one of the many topics we cover to help you shift the odds of success in your favor. I think I’ve only seen one company that actually convened a “board of advisors,” and they only did that once. I always correct entrepreneurs when they talk about a “board of” advisors, suggesting that they just refer to them as “advisors.” They’re just individuals who advise the company, and they only meet each other when there is a well-defined reason to do so. The CEO should keep all the advisors up to date and keep them engaged regularly. But the advisors never “work” on the company – they only respond to requests, usually just a call or meeting. They are there to provide knowledge, insight, opinion.